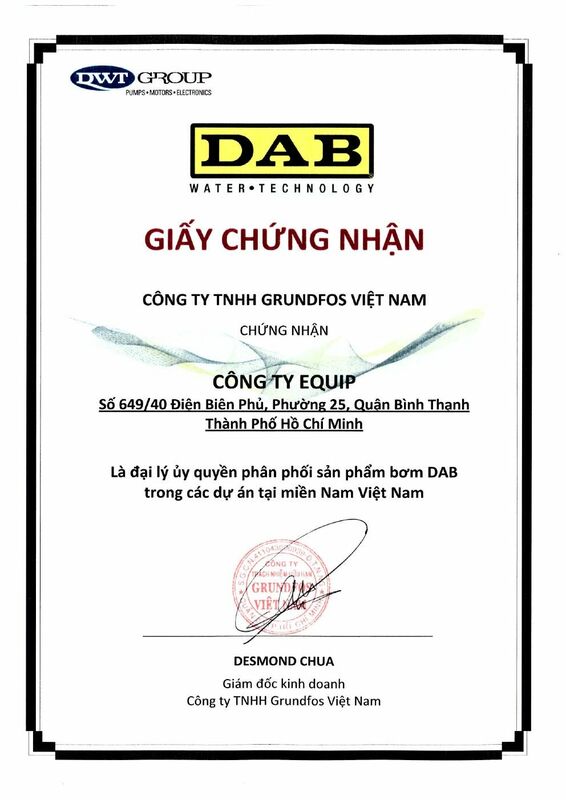 EQUIP – Viet Nam Commercial Materials Equipment Company is the official dealer distribution DAB pump imported from Italy, 2nd brand name from Grundfos Group. 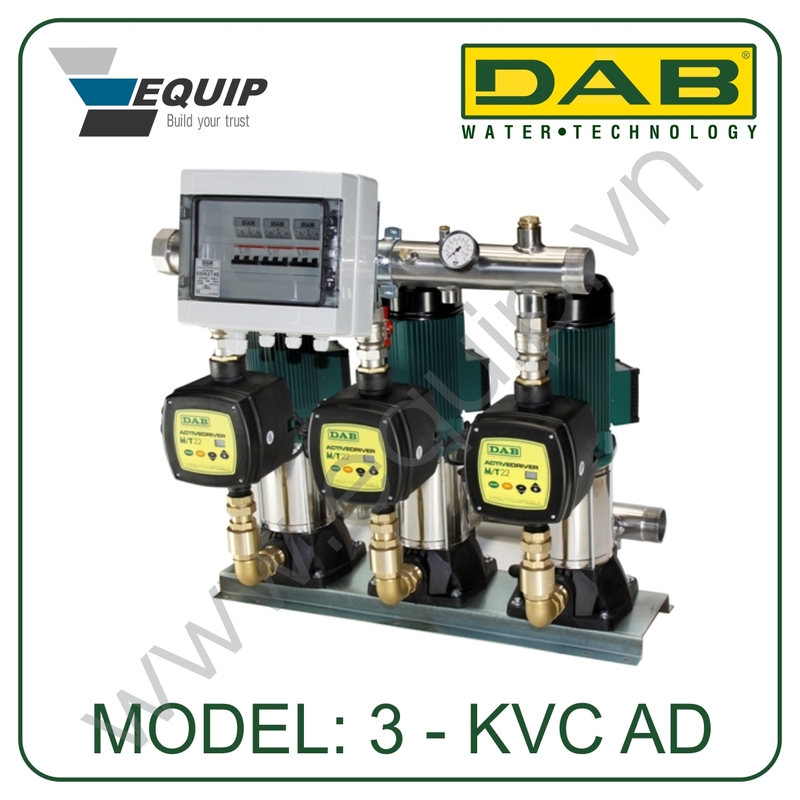 Optimal pump selection tool Selector DAB Pumps DNA will support effectively in selecting pumps, test parameters, design calculations. 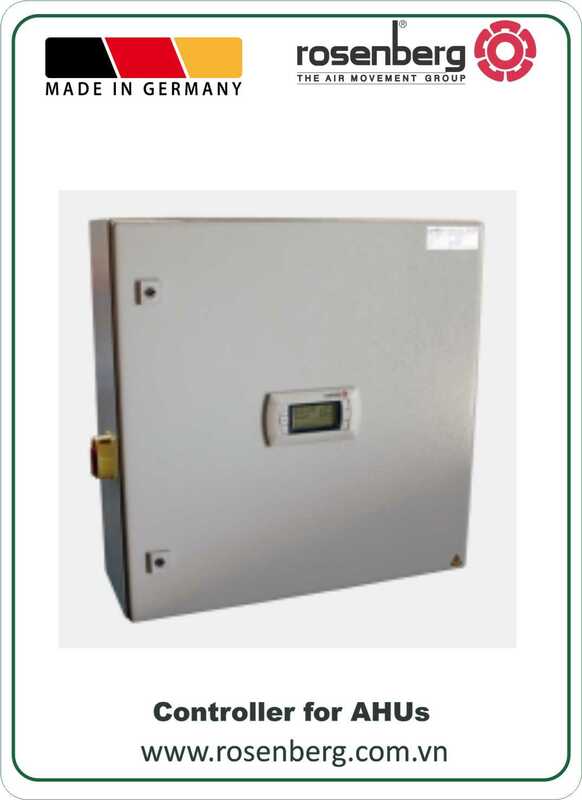 Just provide the flow and head number, the software will select the optimal pump easily. 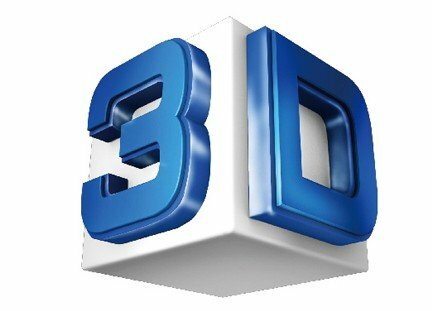 We are not only the market leader in the technology, but also focus on every solution we propose in the future market. We think forward and develop the best possible solution for the long-term future. 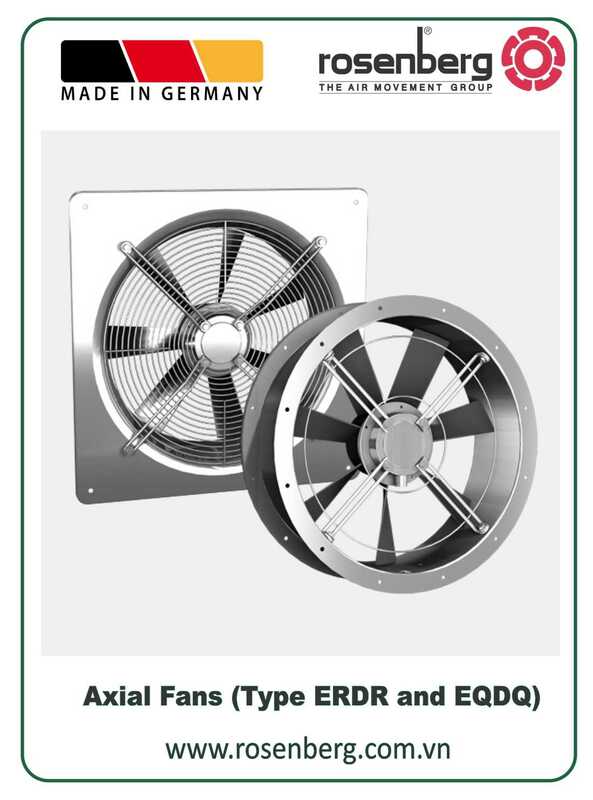 Rosenberg centrifugal fans of ranges E/DKHR and E/DKHM with free running impellers out of aluminum are very compact units. The controllers adapted to Airbox units offer the best in comfort and safety in the operation, monitoring and servicing of the system. 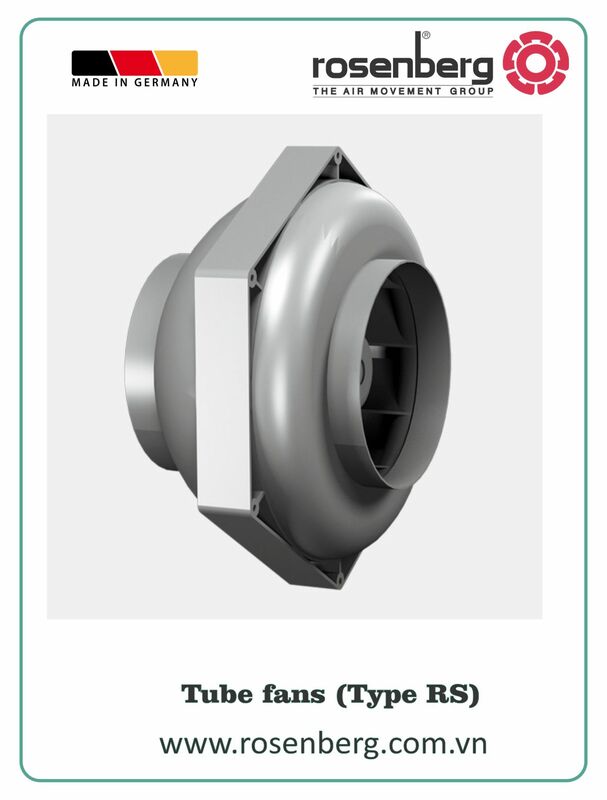 Pumps for waste water with triturator suitable for lifting or drainage installations for civil and industrial sewage. Vertical multistage centrifugal pump suitable in medium and large water supplies. 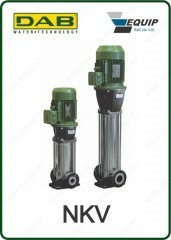 Currently submersible sewage pumps are used in many projects such as industrial drainage, flood drainage, urban water drainage pumps in sewage treatment systems, drainage civil ... Advantages of wastewater pump that is usability, submersible pump is placed in the area to drainage and suction pump at the pipe connection in order to limit the use of the pump suction line and reduce losses on the pile, pump wastewater and solid impurities large size. 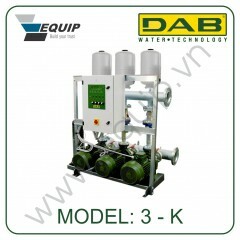 Also the pump-priming are not necessary and can be connected with soft tube to push the water up high mobility. Please register to receive information on topics related to your area of interest. 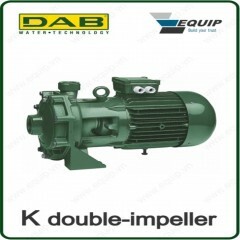 When you subscribe to one of our newsletters, you will also receive information about DAB pumps in general, as well as information on the pump industry. EFFICIENT PUMP SOLUTIONS FOR ALL APPLICATIONS. The satisfaction of customers is the mission of the Equip Company. Currently integrated physical training and sports area, swimming pool, restaurant and hotel Thanh Long is using DAB pump wells missile, pumps were almost 1 year but never any incident, pumping up water flow is stable. 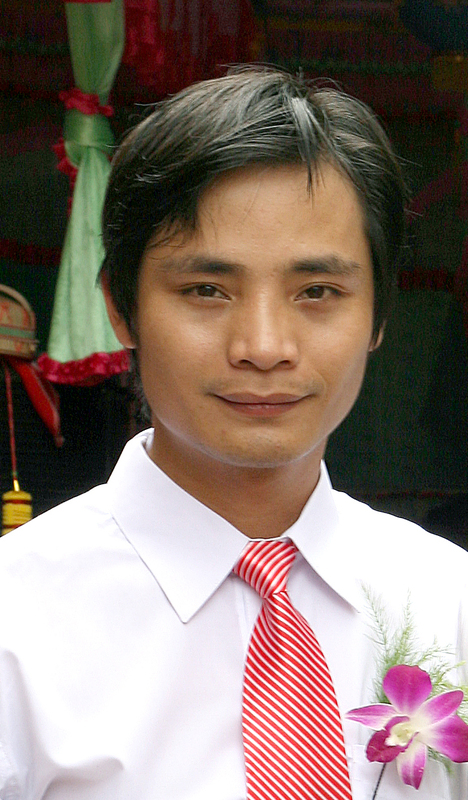 Mr. Tran Nguyen Quang Minh - Supplies staff – Thanh Long physical training and sports Trading Services Co., Ltd.
Products imported from the G7, quality, fit requires strict requirements for quality and longevity of the machine. 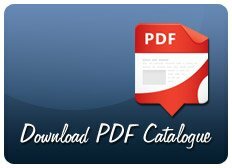 Operation and maintenance – maintenance very easy. Quick delivery, schedule, support staff enthusiastic consultants. 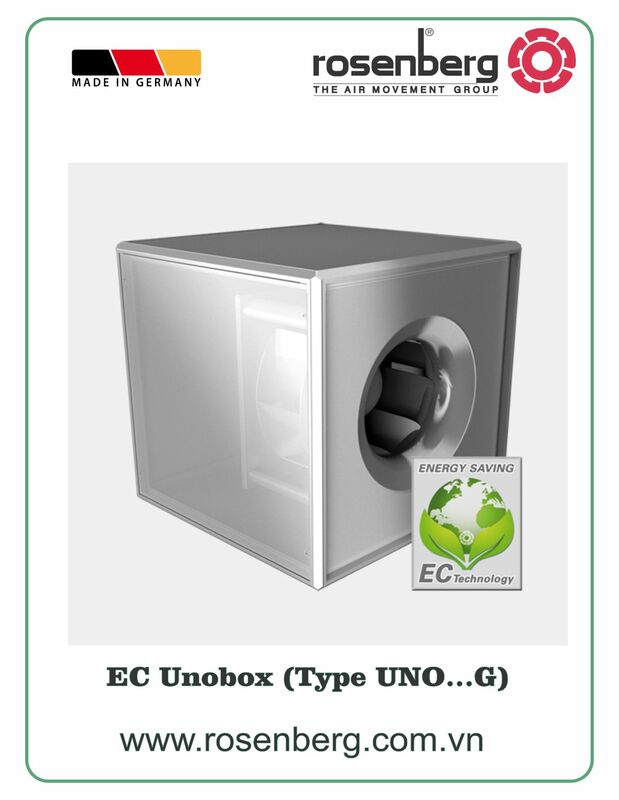 The Products of EQUIP company very good, consultants selected in accordance with our requirements. 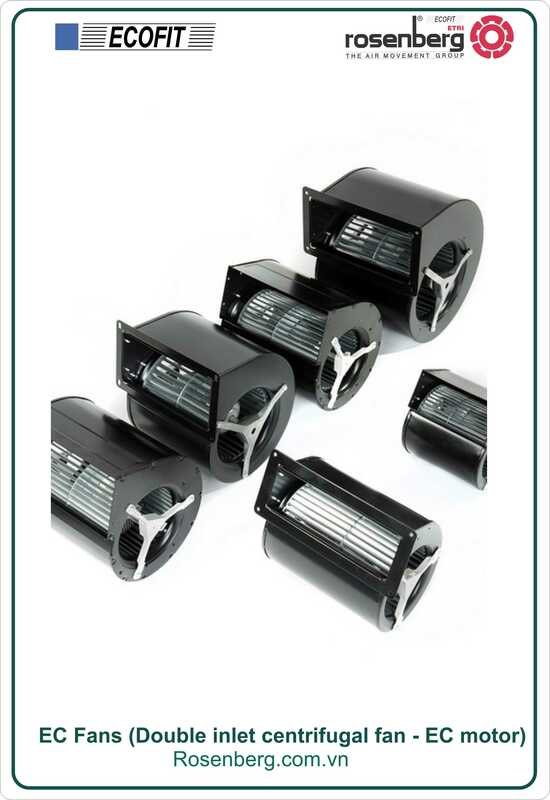 Warranty professionally and quickly. Especially business support staff is very fast and enthusiastic. 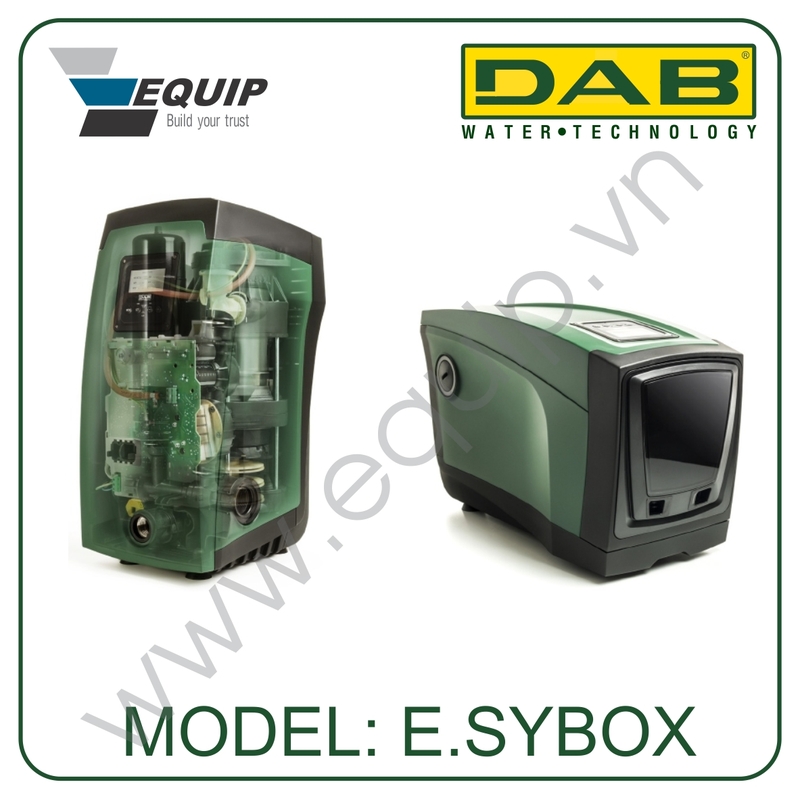 The quality of DAB Pump Product is very good, beautiful forms and price is very competitive compared to other pumps with EU origin. Equip delivery very professional, flexible, very good customer care, customer assured of quality and prestige. 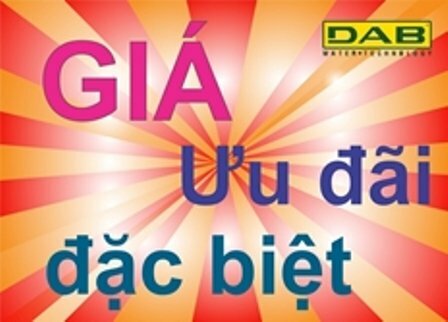 Ms. Phan Thi Thanh Thuy - Sales Manager - Dai Phu Cat Trading Services Co., Ltd.
Our company used the product of Equip company for 4 years, all equipments that we buy are genuine imports should work very well, never had anything of the incident leading to the damage for our company. 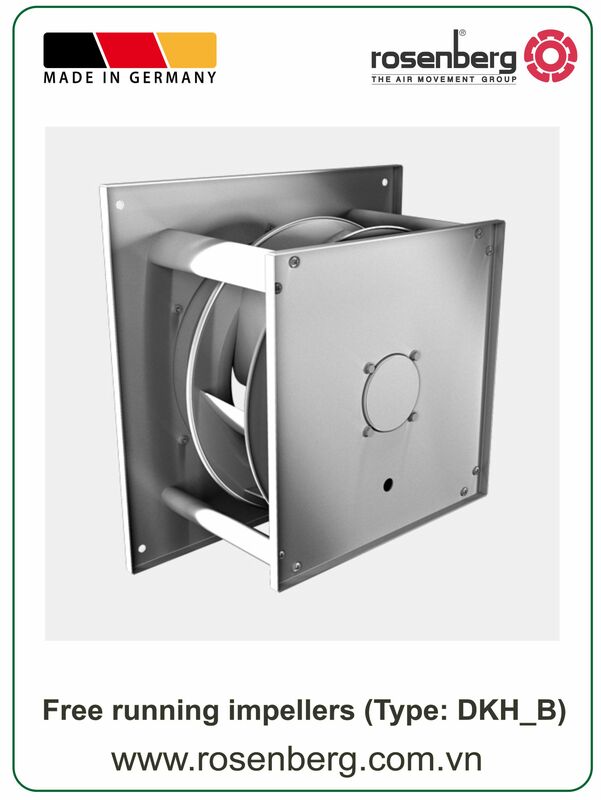 Good product quality, stable performance, no damage incident. Good customer service with enthusiastic, thoughtful, meet the demand for quality and delivery schedule. 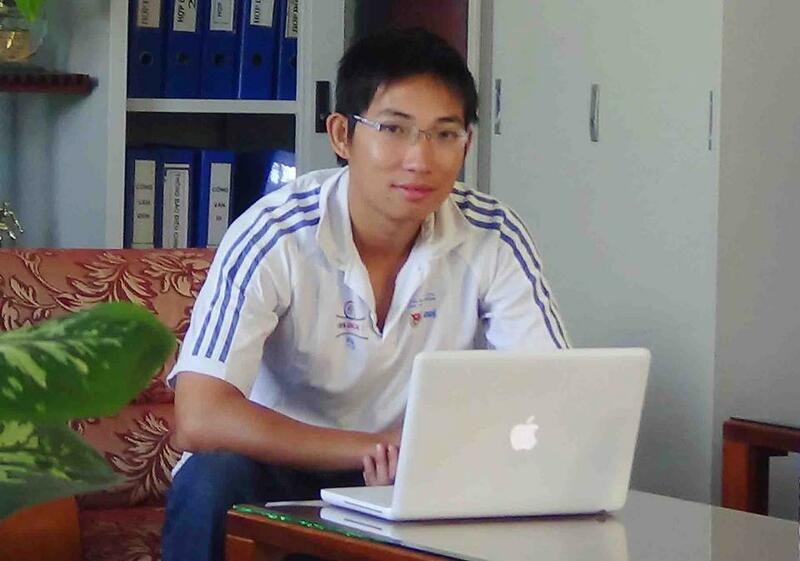 Mr. Nguyen Van Phuong – Technology department - Joint Stock Company Commercial Services Development Pacific Blue. 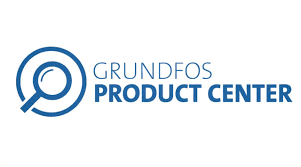 Working with EQUIP I feel very satisfied with the quality of the product as well as the stage of customer care, enthusiastic, thoughtful, view customers as family counseling and support so enthusiastically. 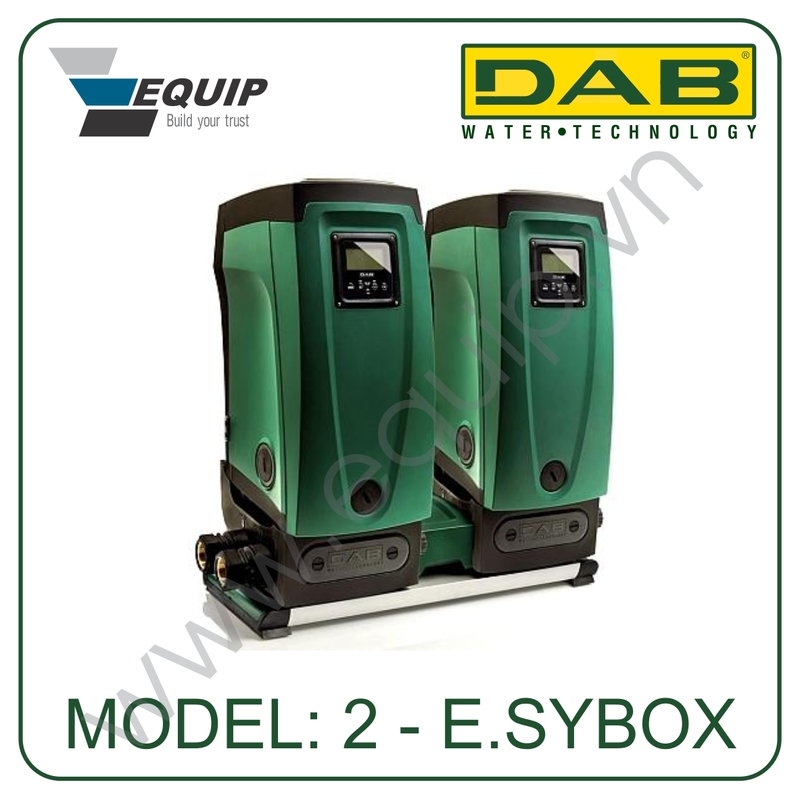 The products and services of the Equip company are popular brands on the market product, especially the pumps DAB, prestige and quality at reasonable prices. Equip’s staffs dedicated to caring for our customers. 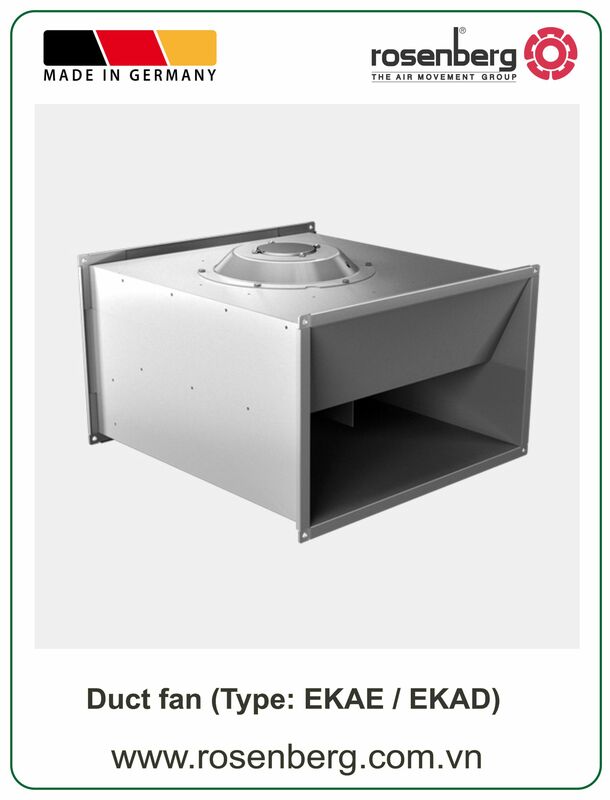 Equip Company wishes to listen and respect the valuable comments of the customer. 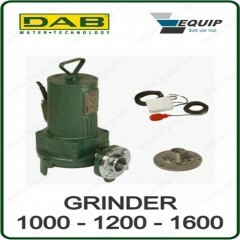 Please do not hesitate to comment and share your precious comments on DAB Pumps as well as the Equip company.